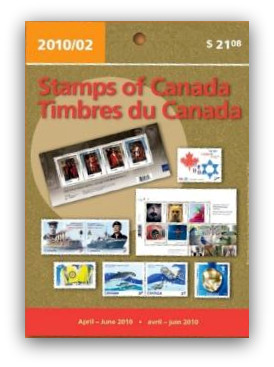 Canada Postes Discontinue les Pochettes Trimestrielles - Cliquez sur la couverture du magazine ci-dessous pour voir tous les articles. 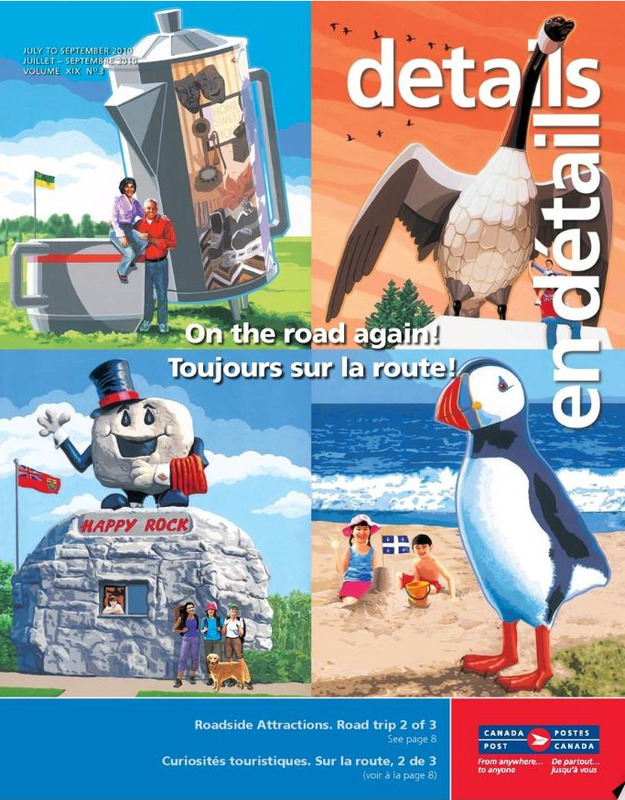 Did you know that you can now read Details/En Détails magazine on your computer? 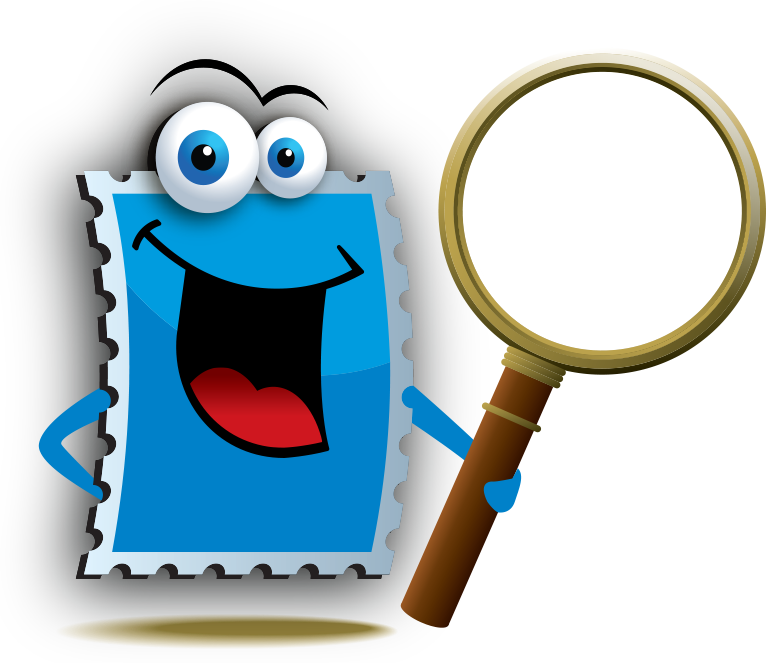 Feel free to share your opinions and suggestions in the comments section below. The quarterly pack was not discontinued. 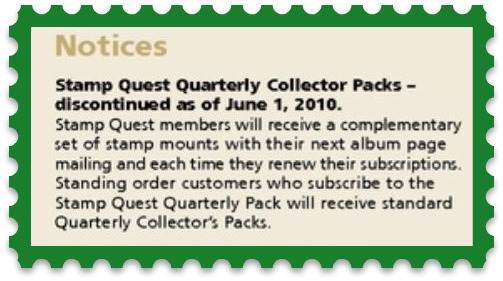 Stamp Quest members will no longer receive them but the regular quarterly packs are still available. See link below. 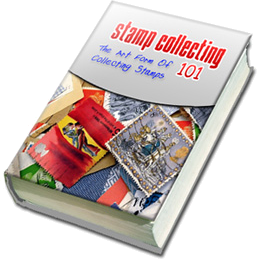 Thanks Doug for taking time to advise us that the Canada Post Quaterly Packs are still available! I updated the post to reflect this information. Great! Until next, take care and all the very best.